The current model for private label in many retailers is broken and no longer delivers on expectation of strong penetration and profitability. The national brand equivalent (NBE) and Good, Better, Best era is behind us as new formats, new shoppers, new channels and new trends emerge faster than we are historically used to. 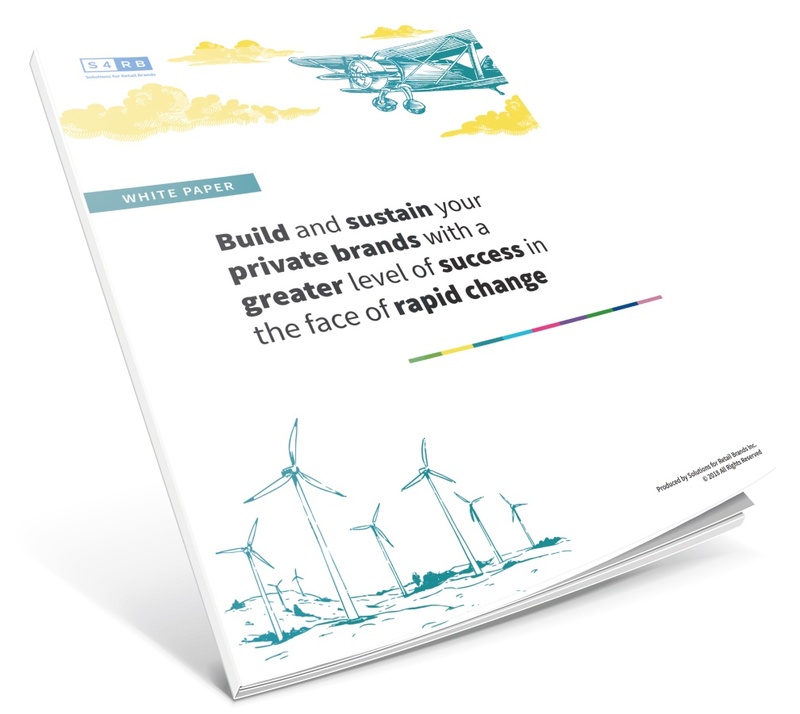 Changing from less than 20% private brand share to greater than 20% is a massive switch and needs a joined up strategy - engaging consumers, refocusing internal teams and mobilizing suppliers. Here are our 12 critical success factors that we suggest retailers must address to be successful with the new generation of private brand in a world of rapid change in competition, shopper demographic and taste/functionality trends in products that consumers want to purchase and from where they wish to purchase them. This requires new thinking and a new execution strategy.